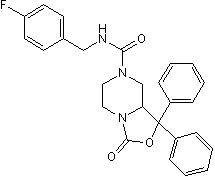 Selective neuropeptide S receptor (NPSR) antagonist (IC50 values are 22.0 and 23.8 nM for human NPSR Asn107 and Ile107 variants respectively). 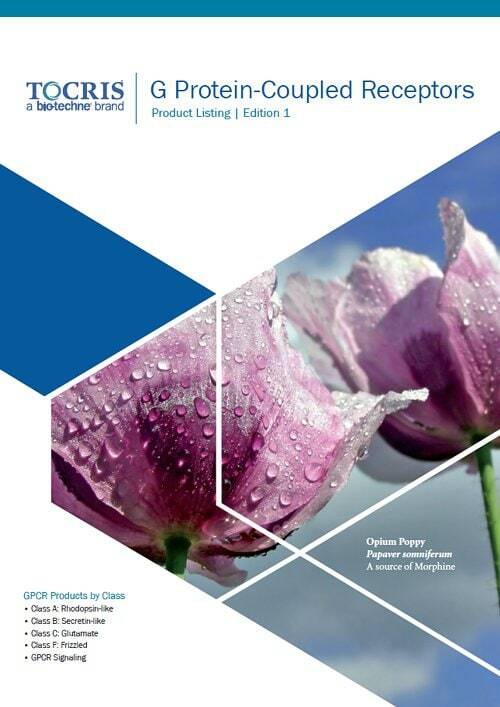 Displays no activity against a range of 14 GPCRs, including vasopressin and oxytocin receptors. SHA 68 is also offered as part of the Tocriscreen Plus. Find out more about compound libraries available from Tocris. The following data is based on the product molecular weight 445.49. Batch specific molecular weights may vary from batch to batch due to the degree of hydration, which will affect the solvent volumes required to prepare stock solutions. If you know of a relevant reference for SHA 68, please let us know. Currently there are no citations for SHA 68. Do you know of a great paper that uses SHA 68 from Tocris? Please let us know. There are currently no reviews for this product. Be the first to review SHA 68 and earn rewards! Have you used SHA 68?